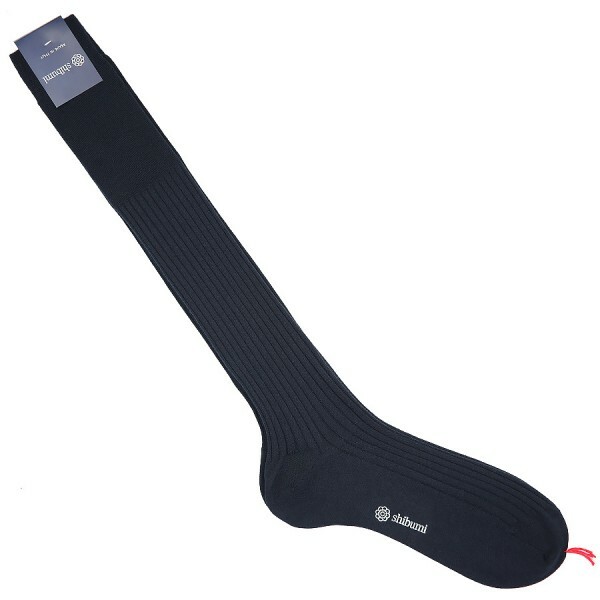 Product information "Knee Socks - Ribbed - Navy - Cashmere / Silk"
These are maybe the most luxurious socks out there and the softest and most pleasant fabric your feet will ever touch. Made up from a wonderful mix of cashmere and silk, this is the perfect choice to keep yourself warm enough during the colder months. Related links to "Knee Socks - Ribbed - Navy - Cashmere / Silk"